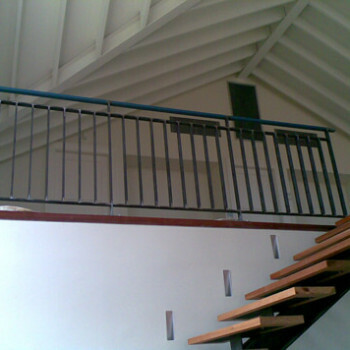 ‘Balustrade’ – An inseparable part of modern architectural designs originated centuries ago and was also used in ancient palaces. 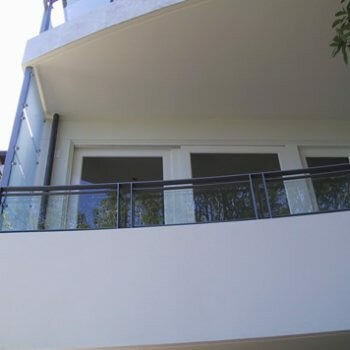 Though their primary objective is to render the functionalities of safety and support to the occupants, the fact that it accentuates the look of the property cannot be ignored at all. 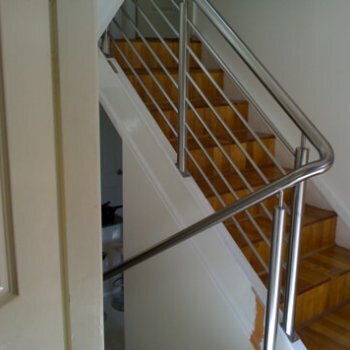 And so, to avail the balustrades with the most beautiful and creative designs, contact us, as we are the eminent firm for stainless steel balustrading in Sydney. 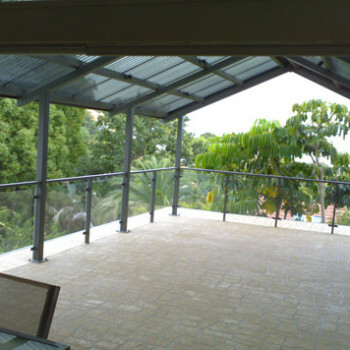 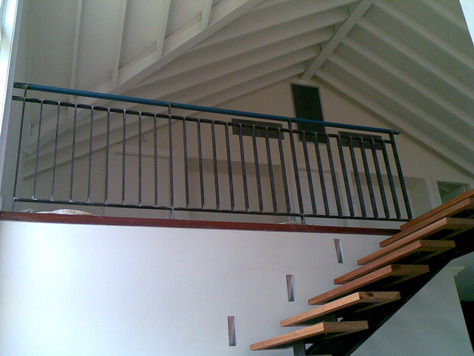 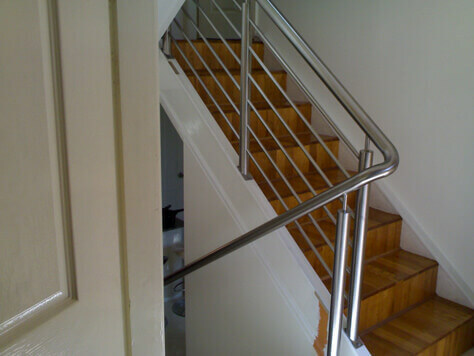 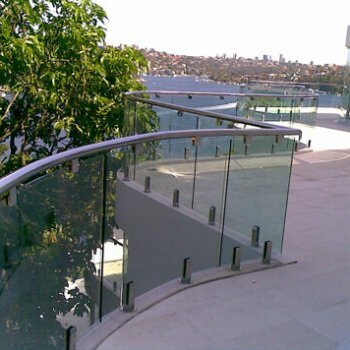 As it is used in a variety of places such as staircase, balcony, deck, terrace, patio, porch, corridor, bridge, ramp, and so on, in residential, commercial and industrial applications, it is important to consult the expert fabricators and tradesmen who can study your space and needs, and assist you in selecting the balustrade with the most appropriate dimensions (height, width), shape, design, etc. 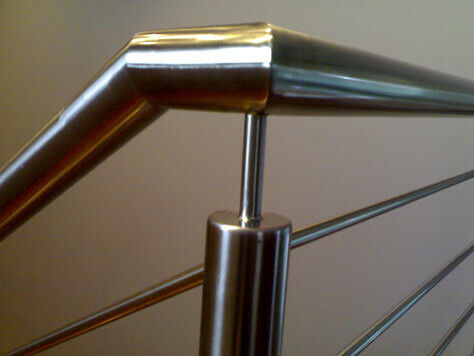 Not only do we, meet this parameter but also take care of your time & budget. 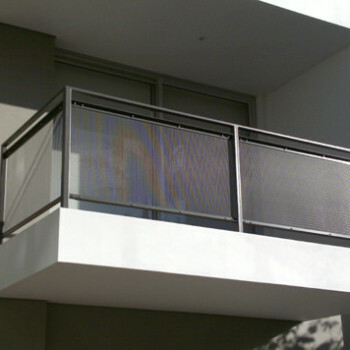 Our team of experienced technicians takes the relevant measurements accurately and fabricates the balustrade accordingly. 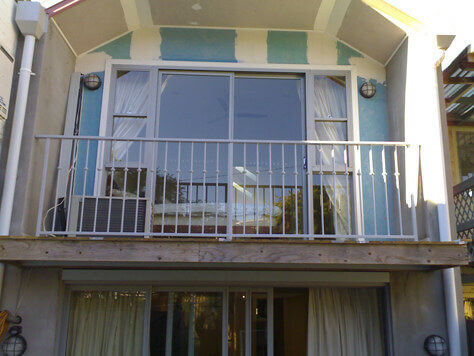 However, if at any point of time, you feel dissatisfied, approach us without any hesitation. 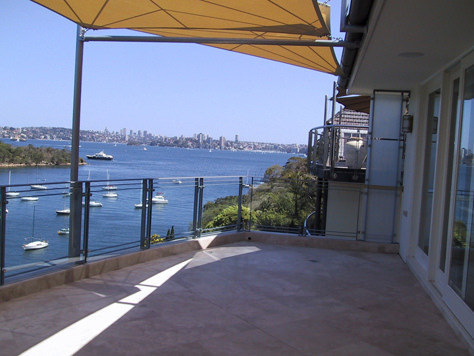 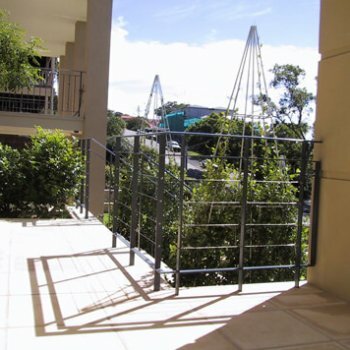 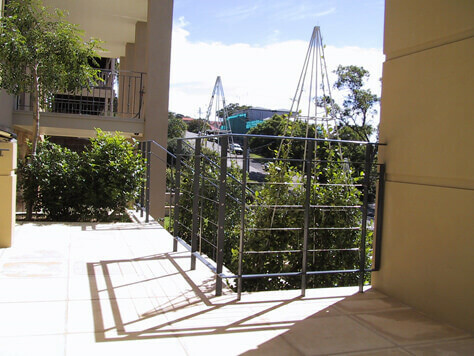 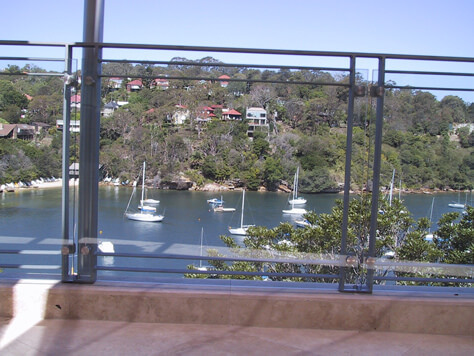 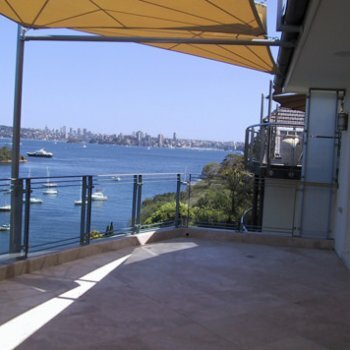 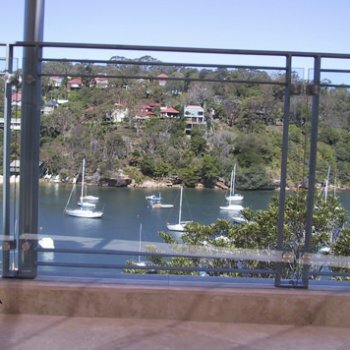 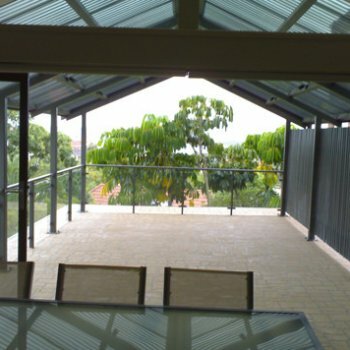 We make it a point that every steel balustrade supplied and installed by us across Sydney matches the standards specified by the Australian government in terms of quality, strength, and safety. 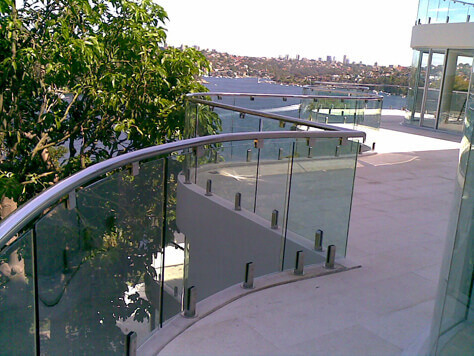 And the warranty given by us on our products is the added assurance. 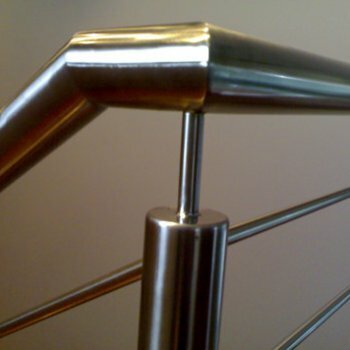 If you have a unique pattern in mind or have a blueprint which others are reluctant to work upon, worry not, as we excel in offering custom-made solutions and bringing life to your vision. 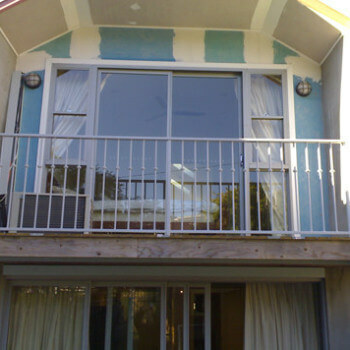 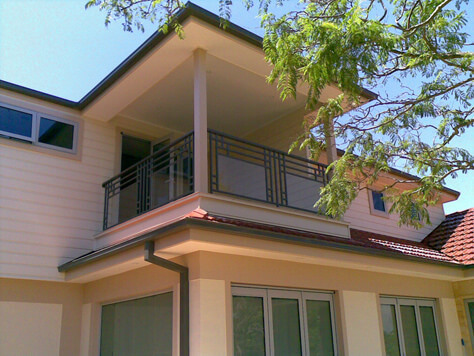 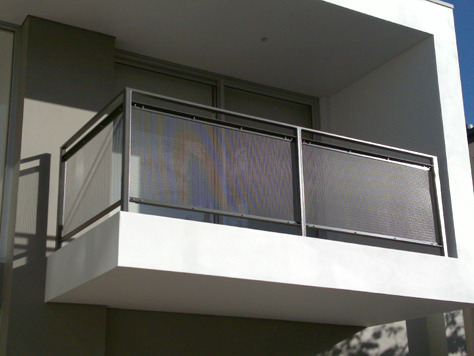 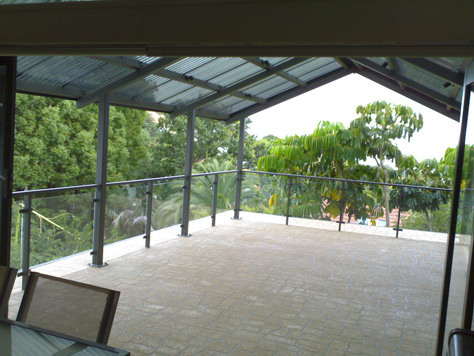 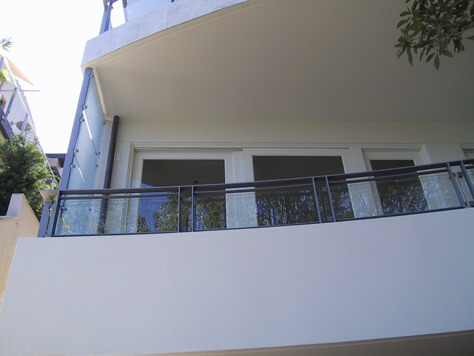 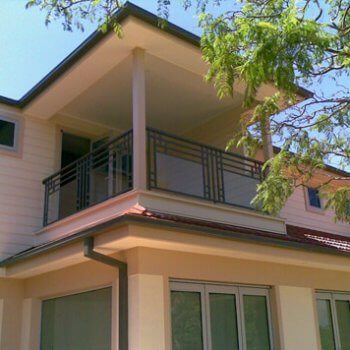 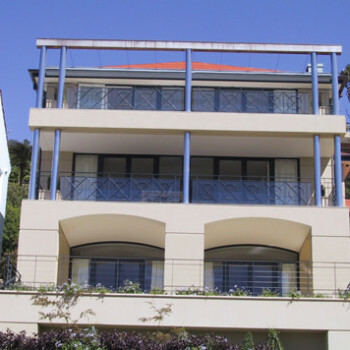 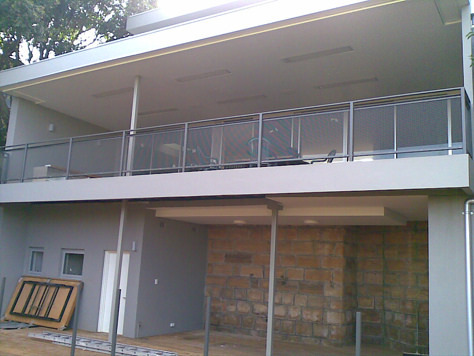 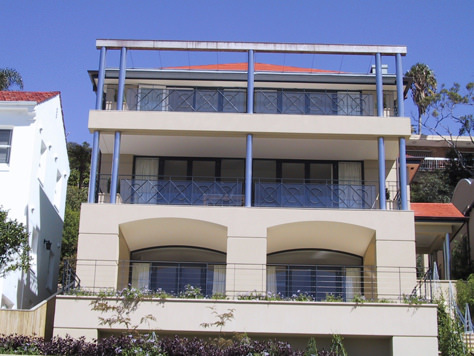 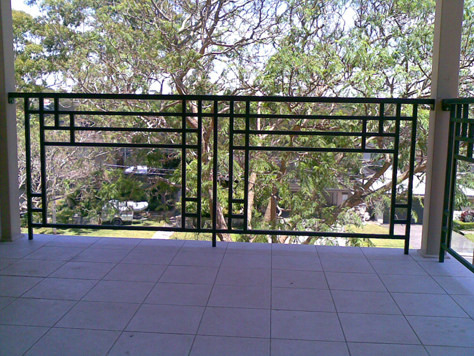 We help the builders, contractors, architects & individuals for new construction as well as renovation projects with our steel balustrade fabrication services throughout Sydney. 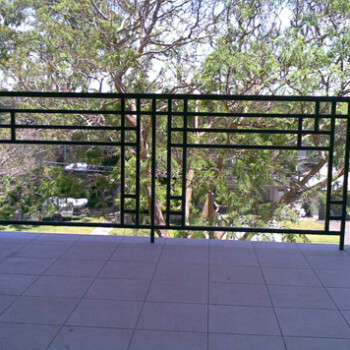 Quality Fabrications - Metal Fabrication We have over 29 years experience making security grills, security doors and balustrades. 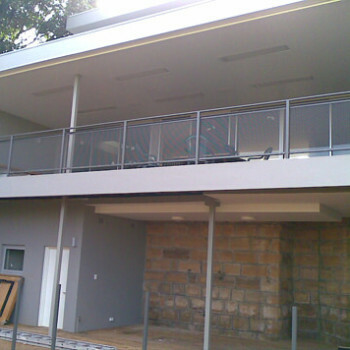 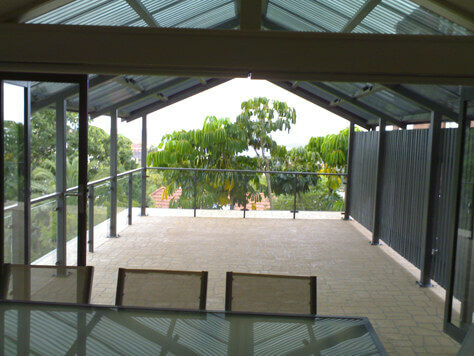 Quality Fabrications has then progressed over the years into fabricating stainless steel for local architects and builders in the Eastern Suburbs and Lower North Shore as well as some regional areas.